Friday is a pivotal day for mortgage markets and conforming mortgage rates across Utah. At 8:30 AM ET, the government will release its March Non-Farm Payrolls report. Today, it’s almost April and we’re talking about closed home resales from January which is really comprised of homes that went under contract in October — close to 6 months ago. 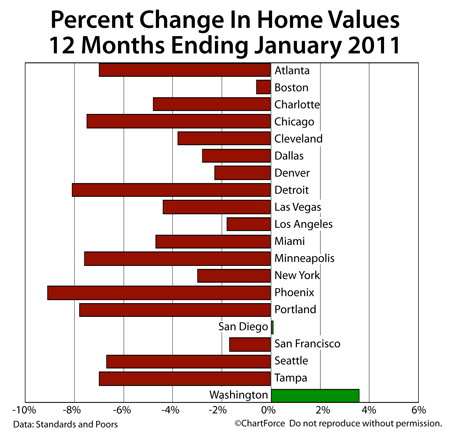 Sales prices from 6 months ago is of little value to today’s home buyer, of course. The Case-Shiller Index can be a helpful tool for economists and policy-makers trying to make sense of the broader housing market, but it tends to fail for individuals like you and me. When you want accurate, real-time housing figures for your local market, talk to your real estate professional instead. 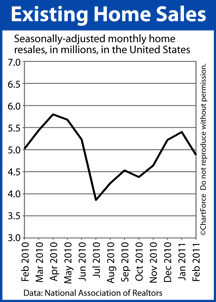 For buyers and sellers of real estate , the Pending Home Sales Index is of particular import. It’s one of the few forward-looking indicators in housing, and February’s data suggests a stronger spring season than was the winter. Wall Street voted with its dollars, and a return to risk-taking emerged. “Safe haven” buying softened last week and, as a result, conforming mortgage rates in Utah made their biggest 1-week spike since late-January. 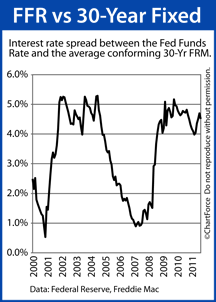 This week, rates could run higher again. 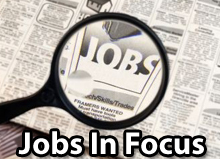 Friday’s jobs report is a major story and it will affect mortgage rates across the country. Jobs are a key component of the nation’s economic recovery, and as the economy has improved, mortgage rates have tended to rise. 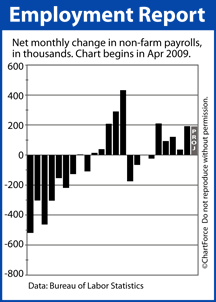 A positive net new jobs figure for March would mark the first time since June 2007 that jobs growth was net positive 6 months in a row. If March’s final figures are better than expected, expected mortgage rates to rise. If the figures are less, look for rates to fall. 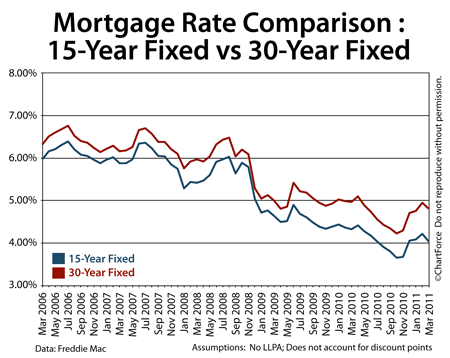 It’s a great time for buyers and homeowners to look at the 15-year fixed rate mortgage. It’s the lowest New Home Sales reading in recorded history, according to the Census Bureau, and the third straight report to signal that home values may be slow to rise nationwide this season. 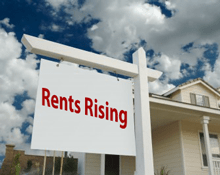 Not everyone across Utah wants to be a homeowner, but renters are facing a squeeze. With mortgage rates historically low and home values slow to recover, in many cities, the cost-benefit analysis is shifting toward buying. 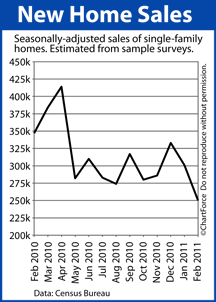 For home buyers, February’s Existing Home Sales data suggests more home supply and lower home prices this spring. 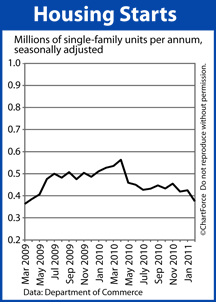 However, rising mortgage rates could eliminate the monthly savings attributed to falling home values. 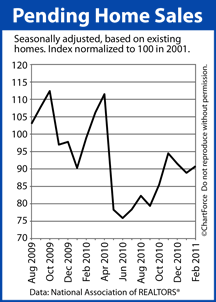 For home buyers looking at new construction or existing homes, this news should create a sense of urgency. You are currently browsing the KeithSargent's Blog blog archives for March, 2011.